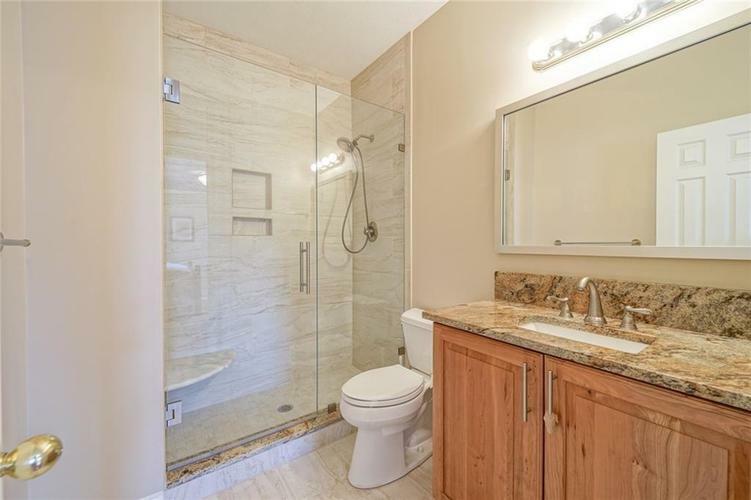 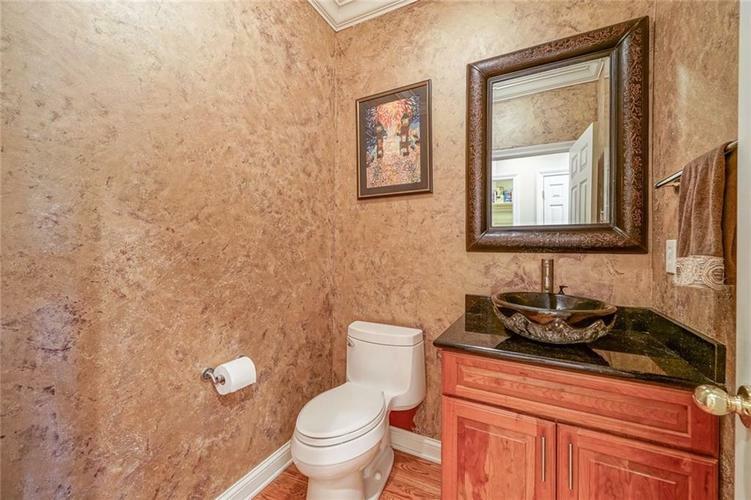 A rare find with Master & In-Law En-Suite on Main Level. 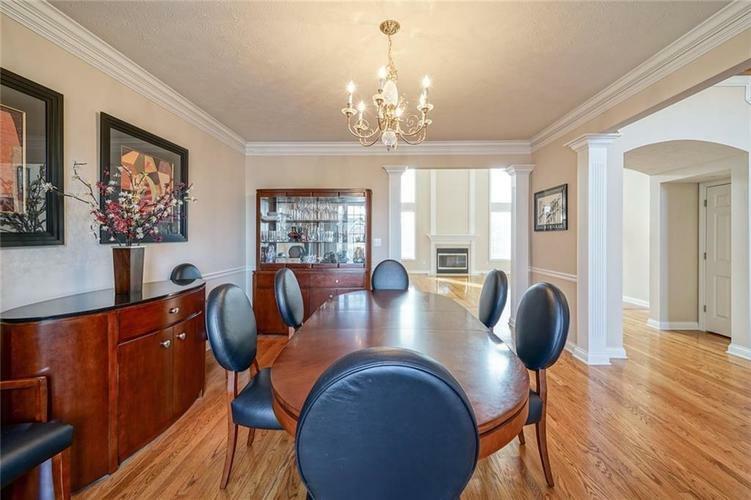 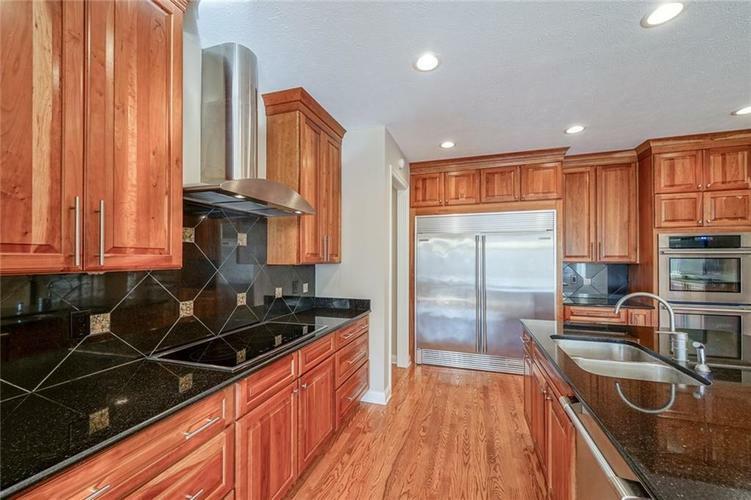 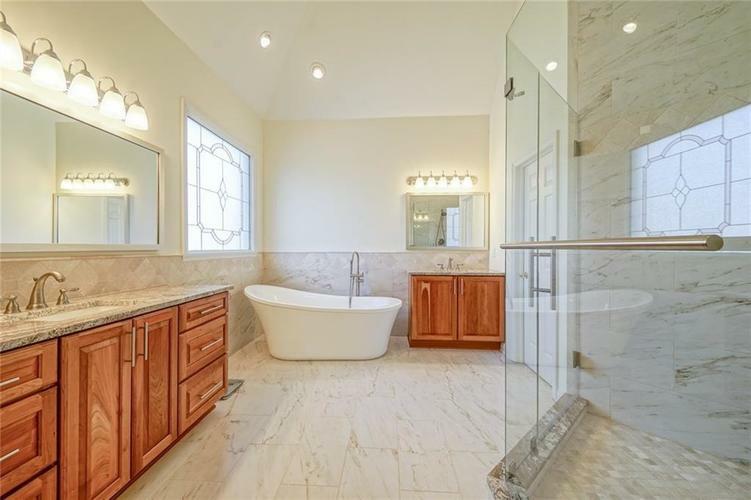 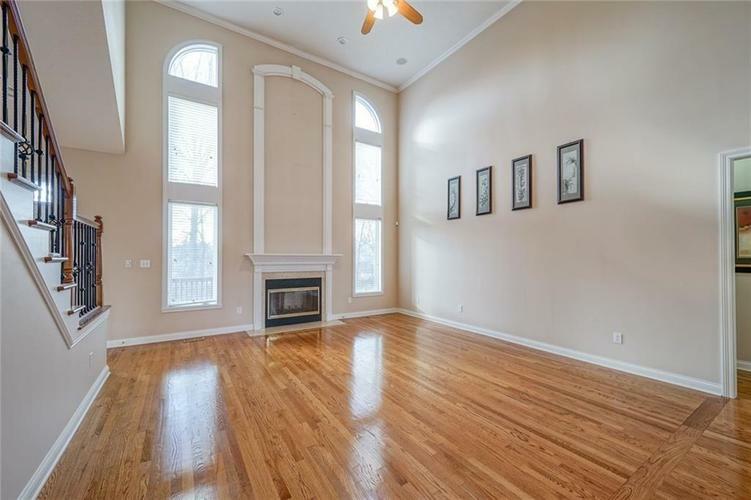 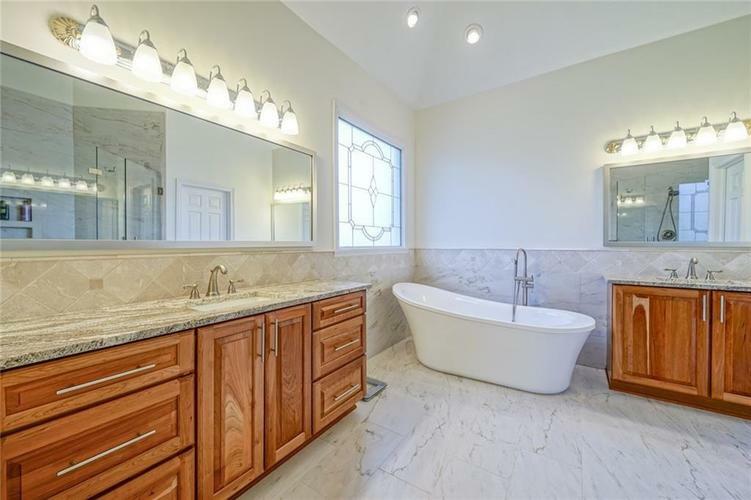 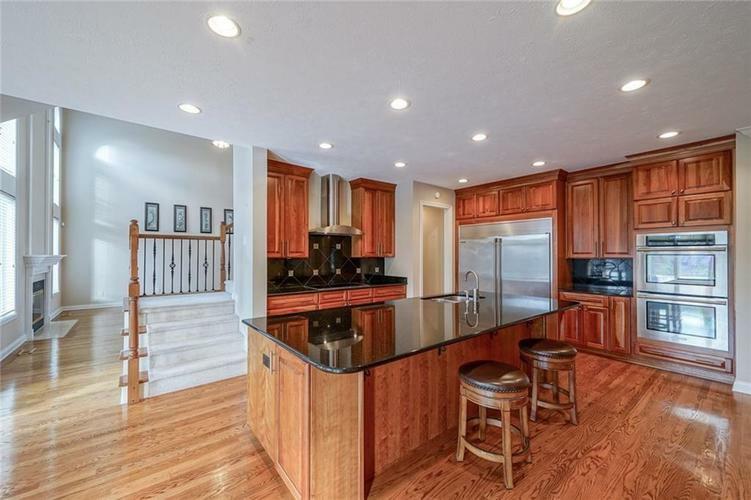 Executive home w/expansive room sizes; Foyer to impress your family & friends; Study fit for King/Queen; Quality abounds in this newly updated Master Bath; Updated Kitchen w/Medallion soft-close high-end Wood Cabinets w/Black Granite, Electrolux appliances. 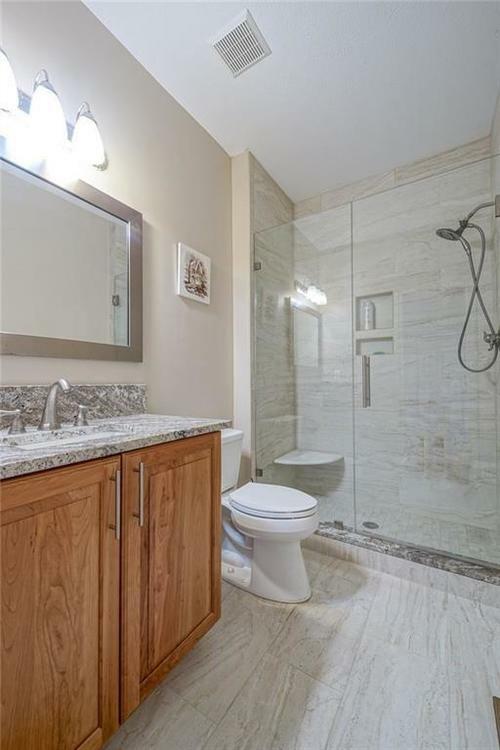 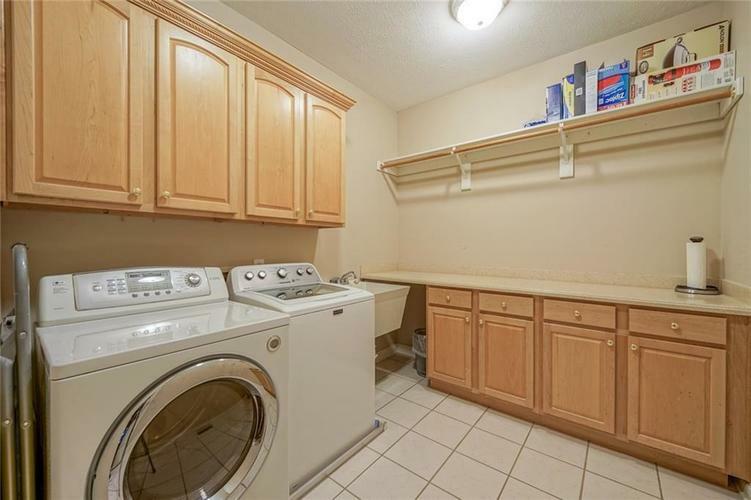 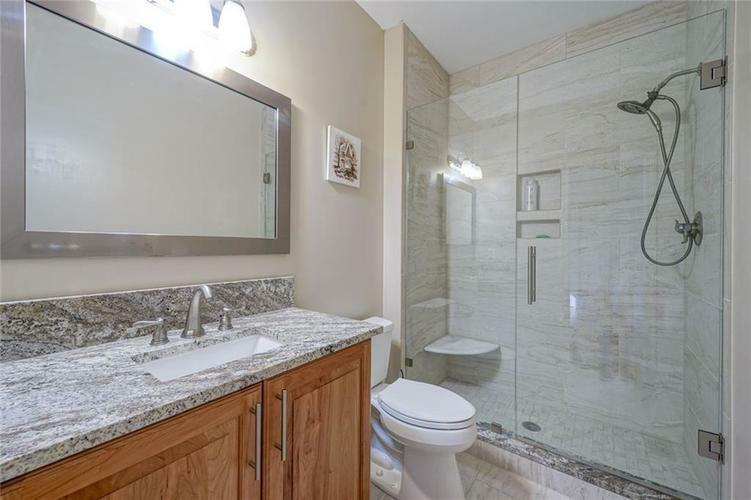 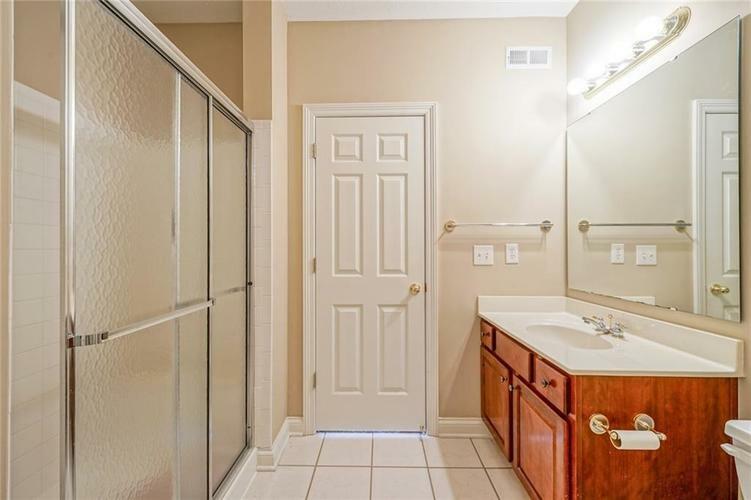 4 of 5 bathrooms are remodeled; 1/2 bath on 1st floor is new. 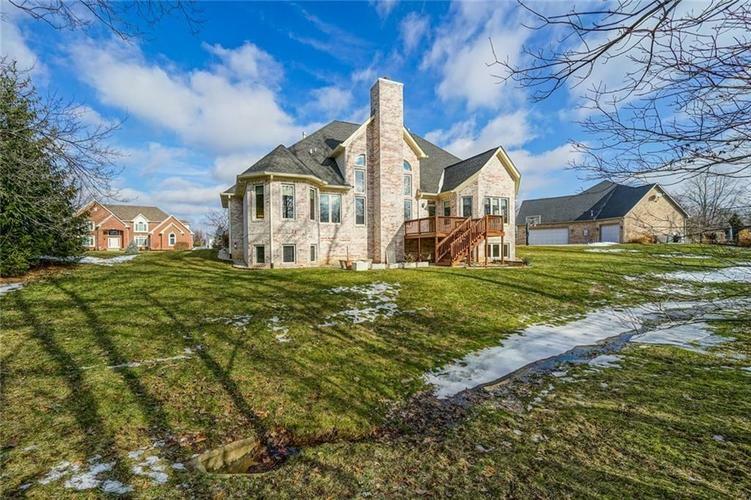 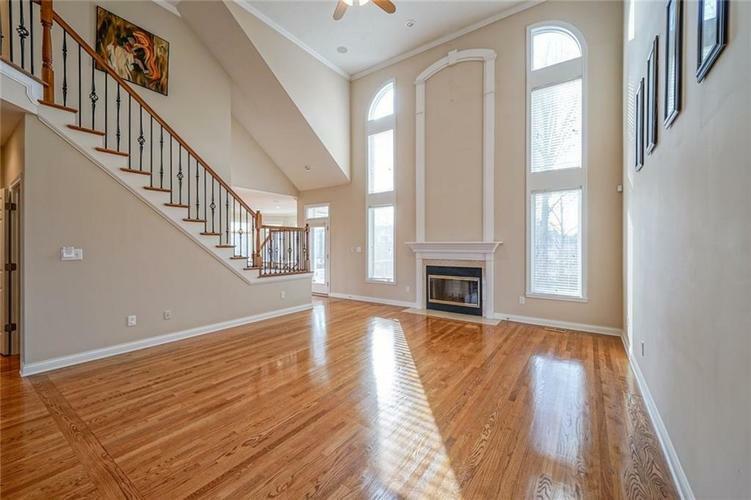 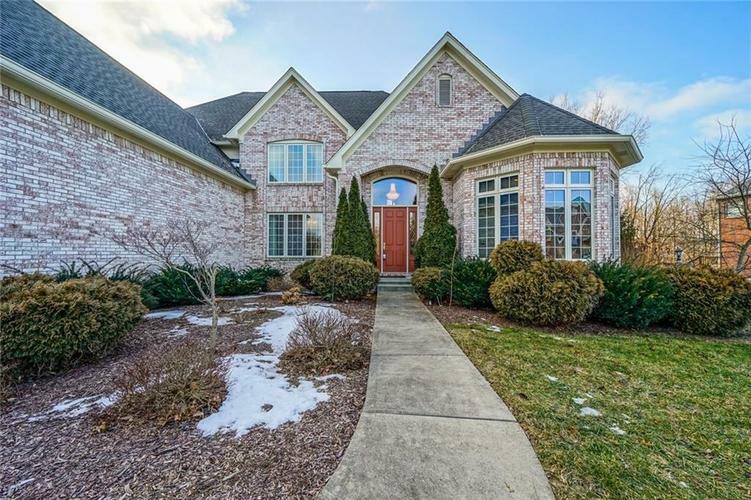 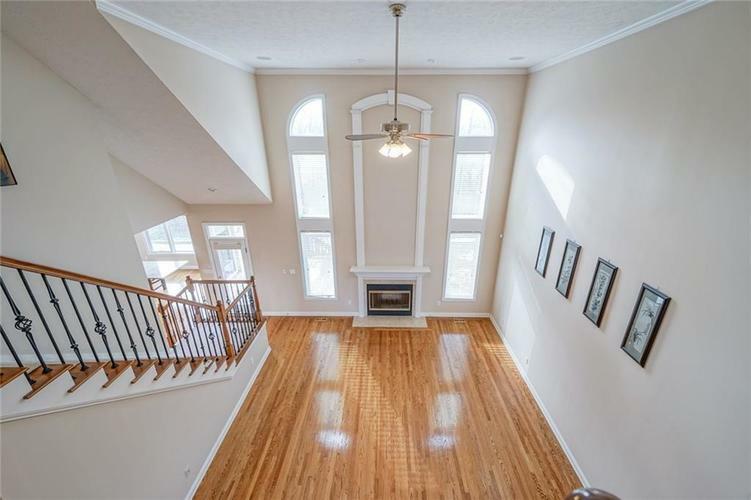 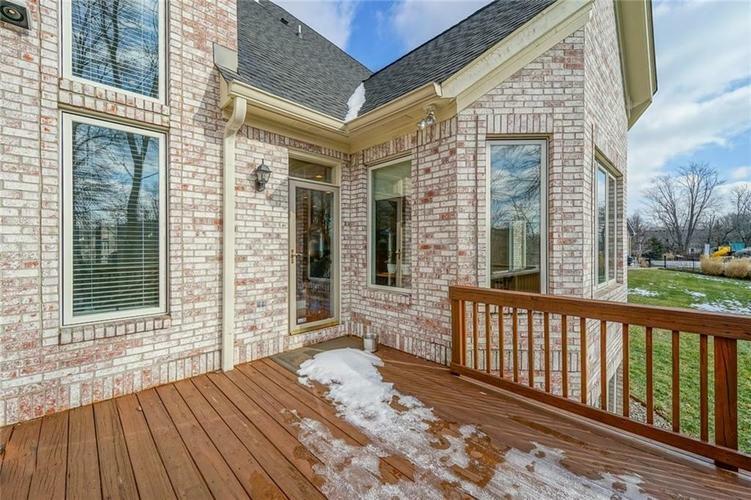 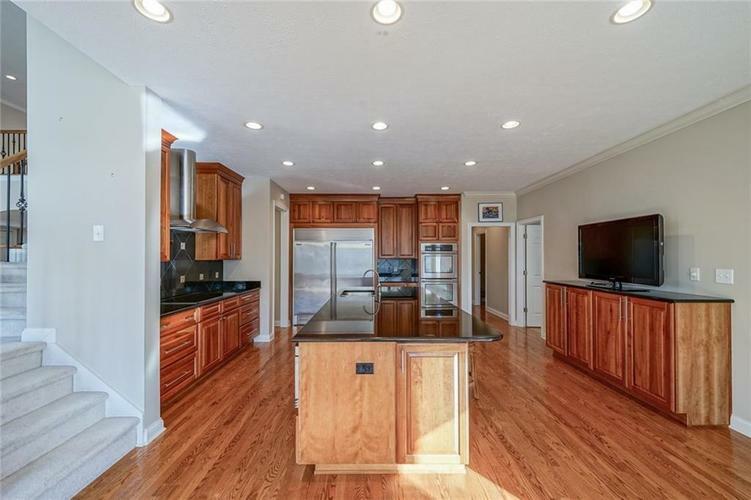 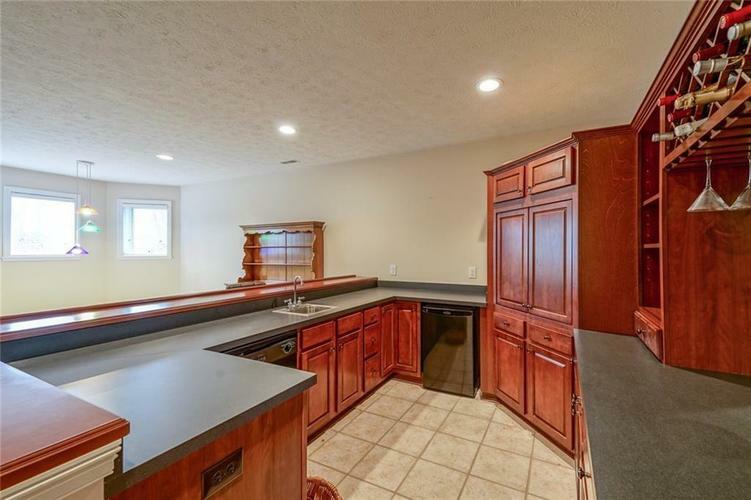 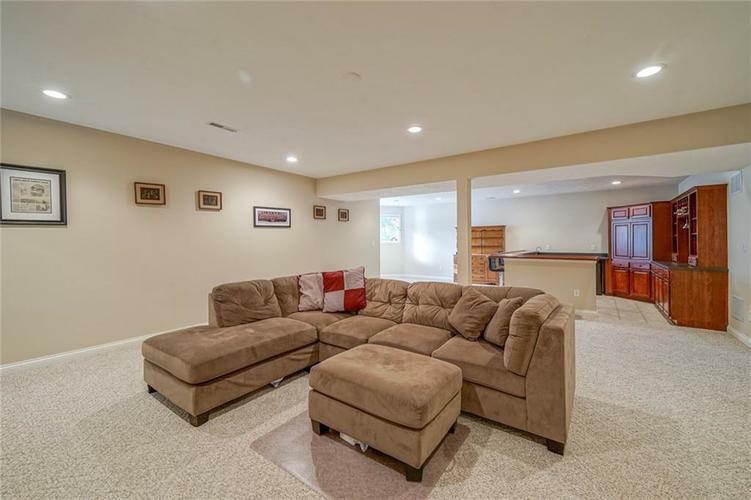 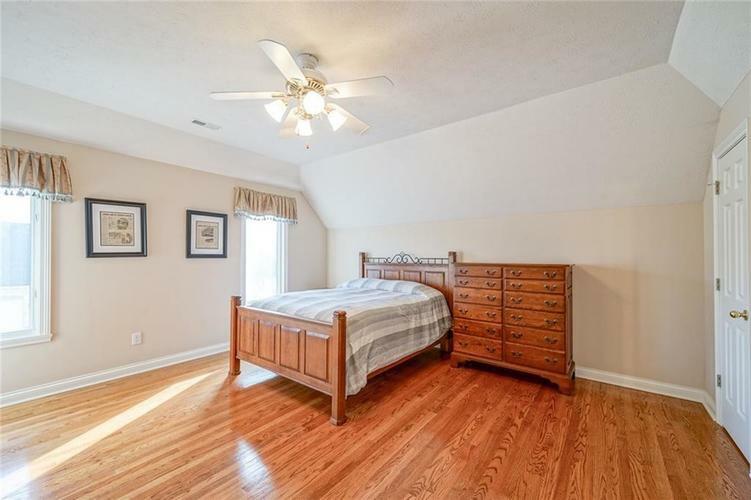 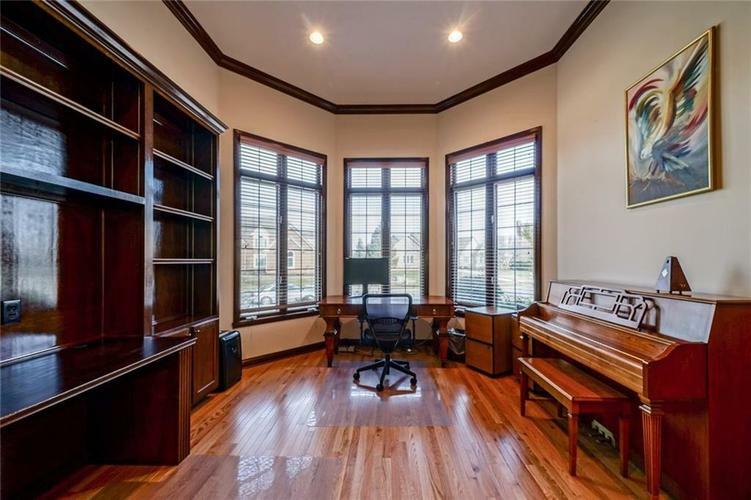 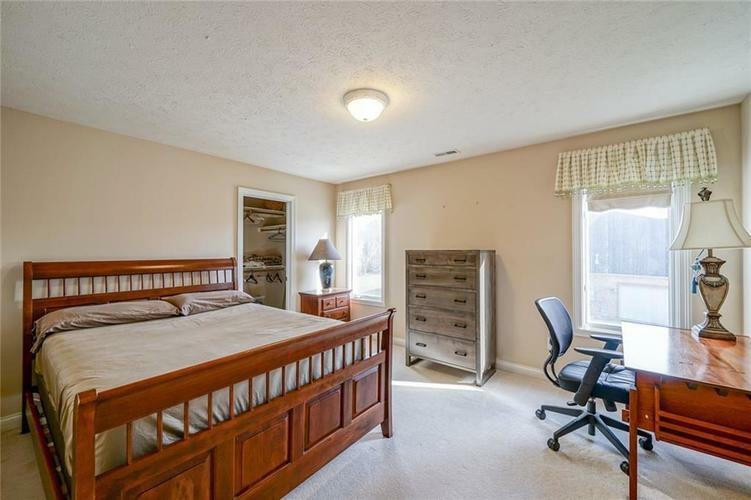 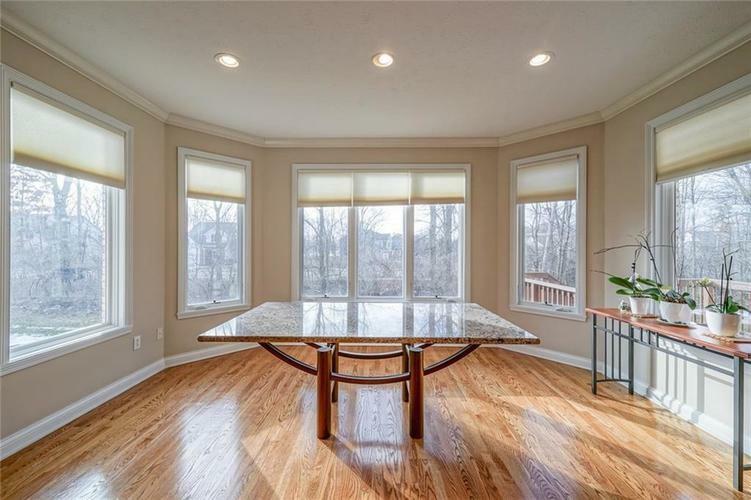 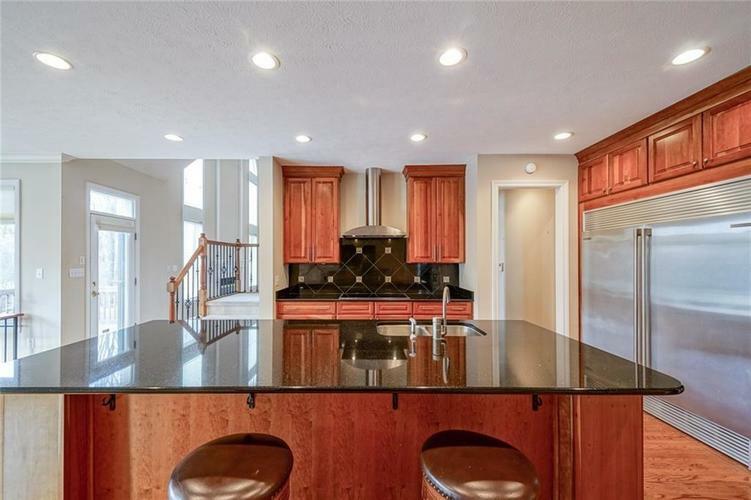 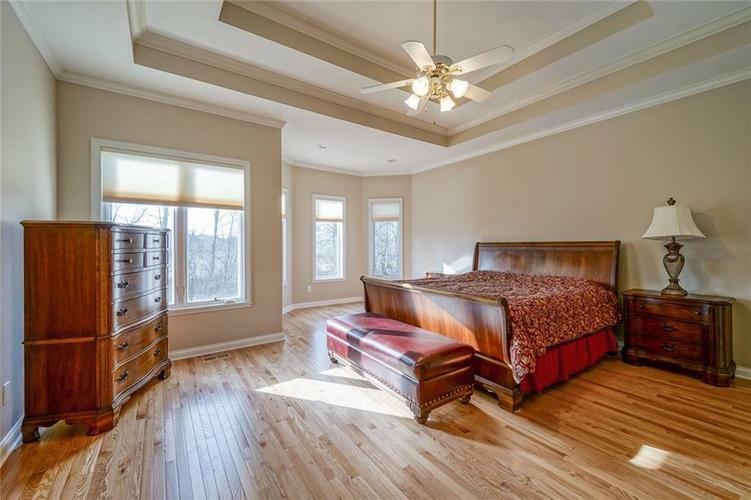 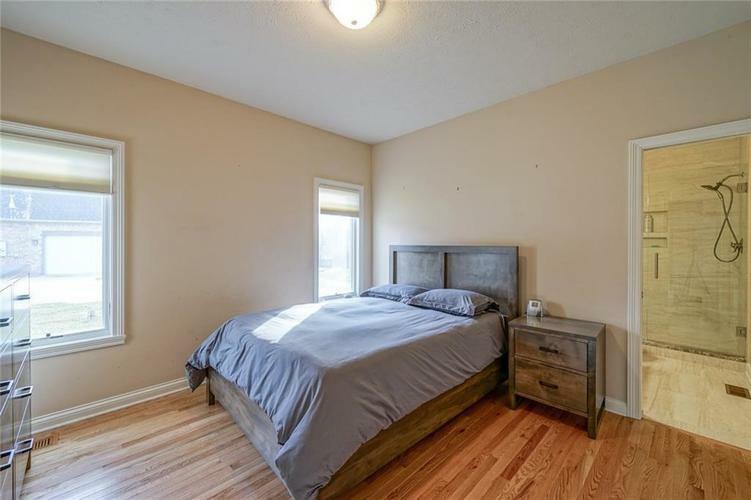 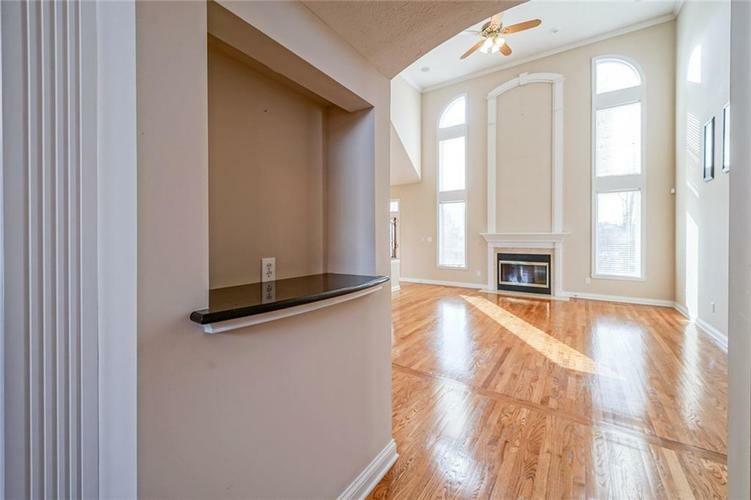 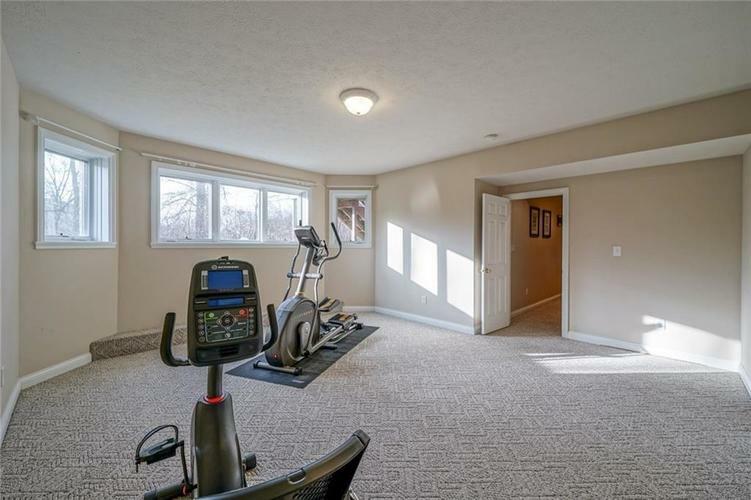 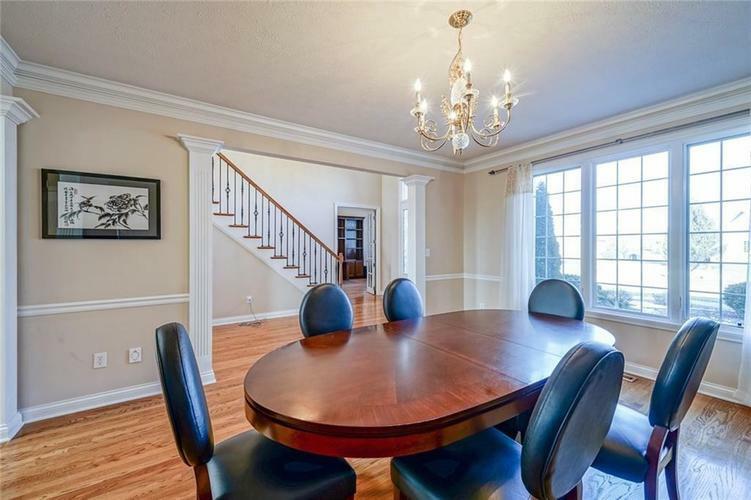 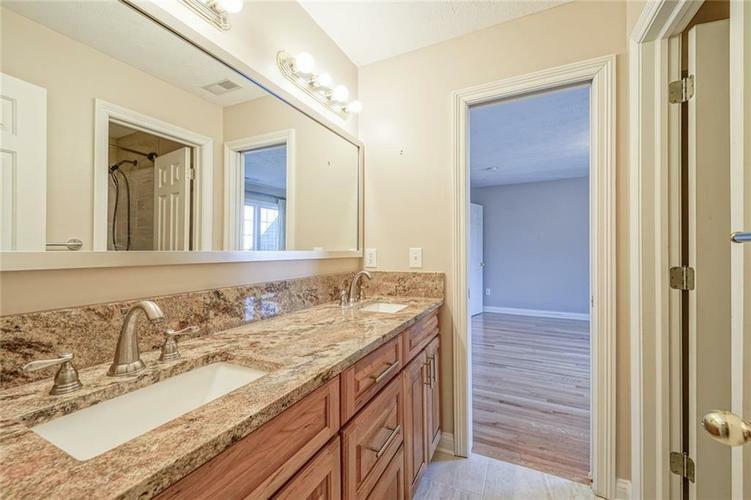 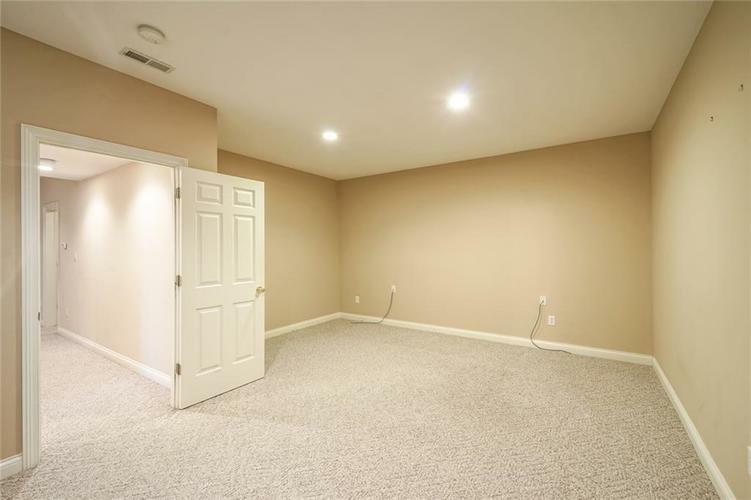 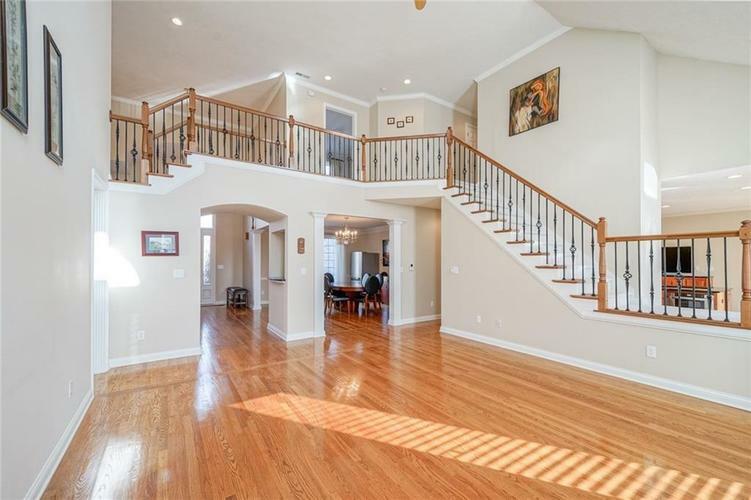 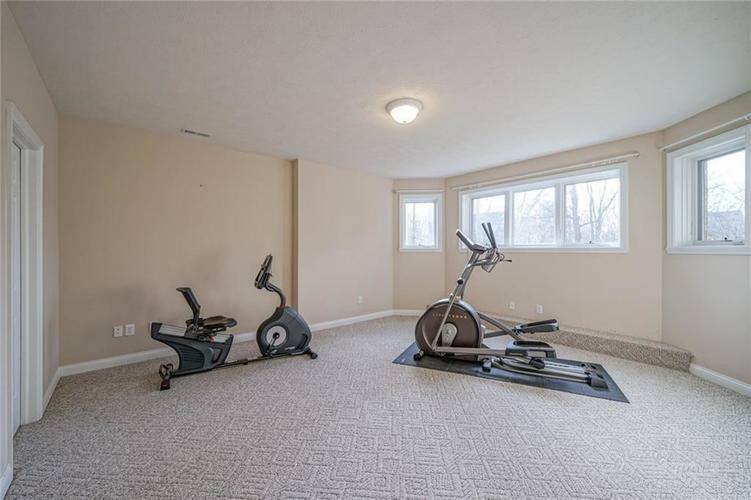 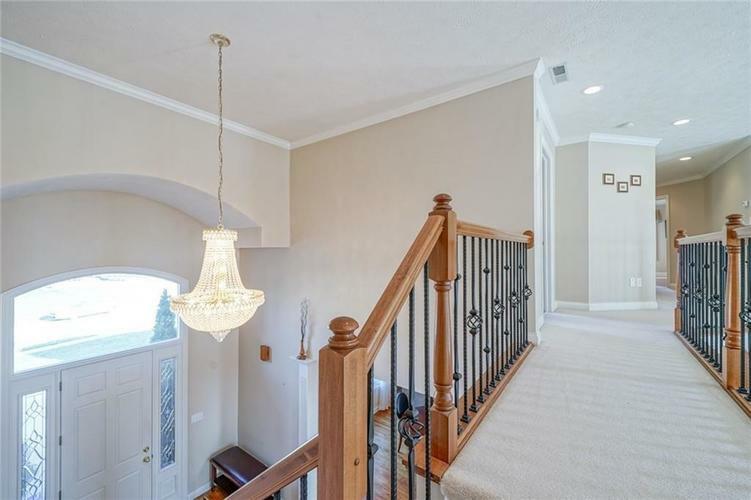 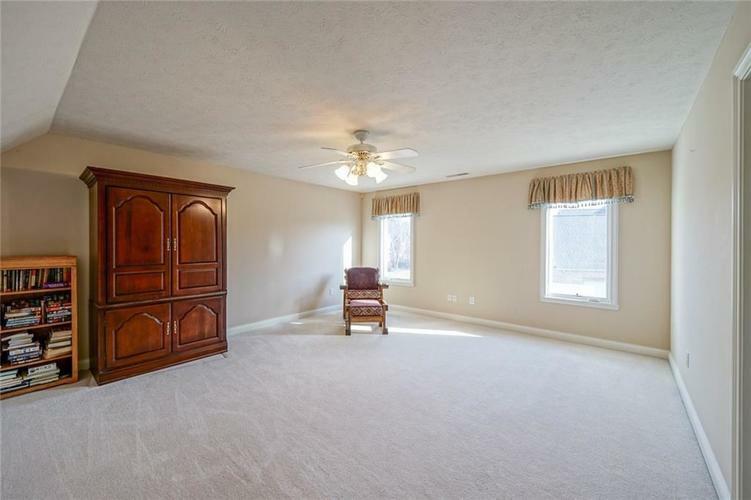 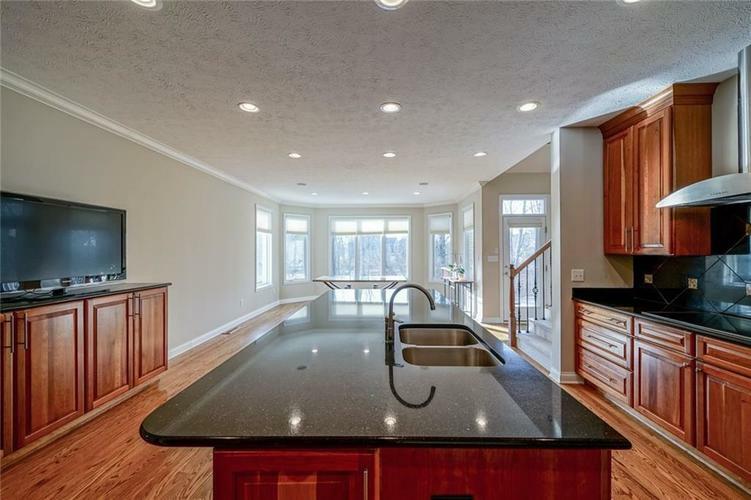 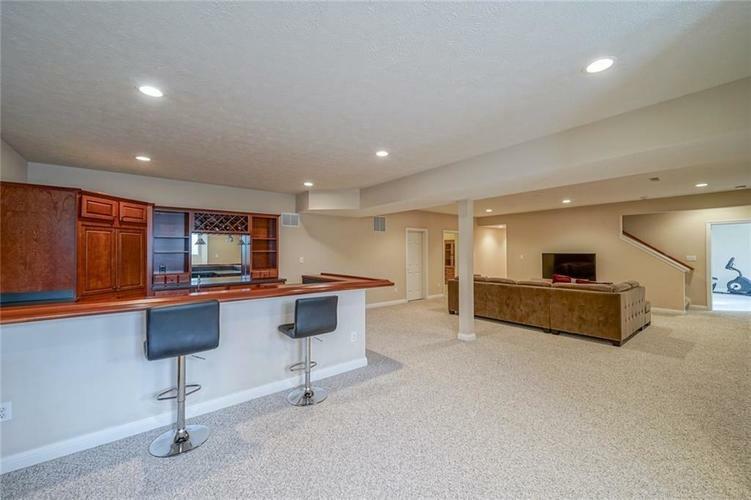 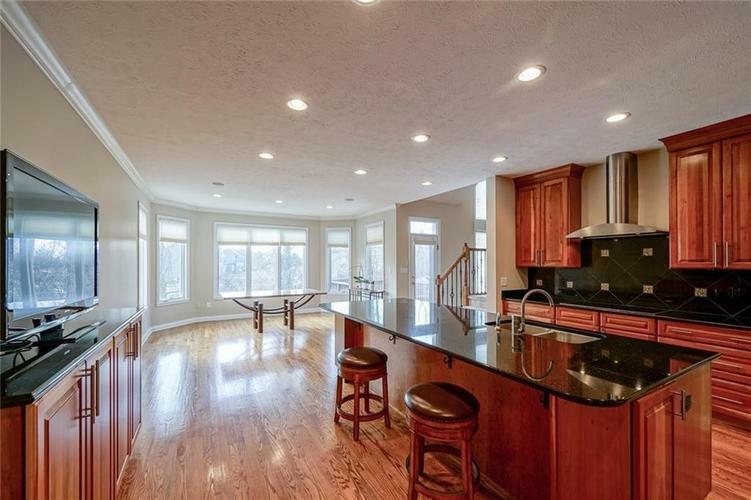 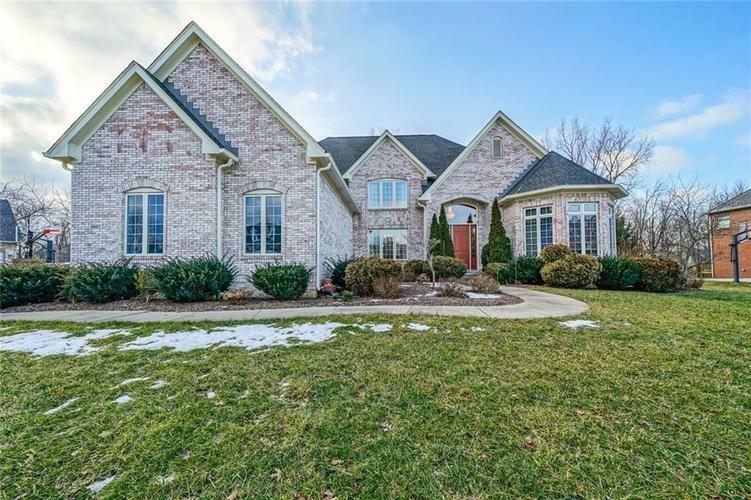 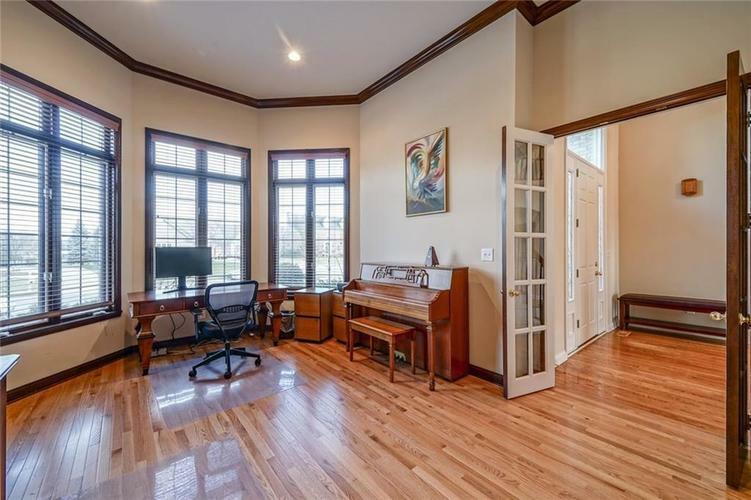 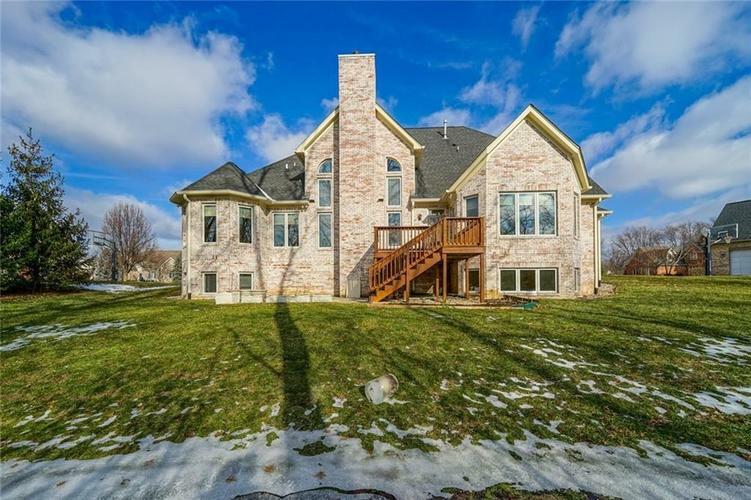 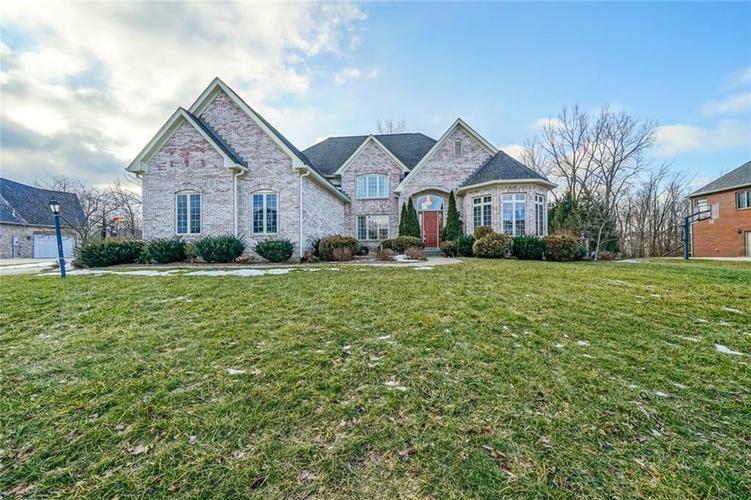 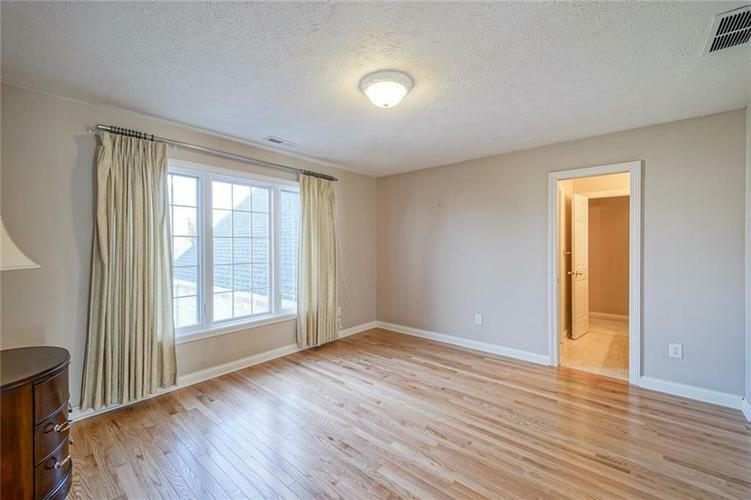 ; 4 more Bedrooms and 2 full Baths upstairs; Finished basement w/Wet Bar, Theater area, Pool/Game table area & Gym/Bedroom w/Full Bath; Too many updates to mention; Sits in an executive neighborhood of W. Carmel set on a Cul-de-Sac; Easy access to interstate. 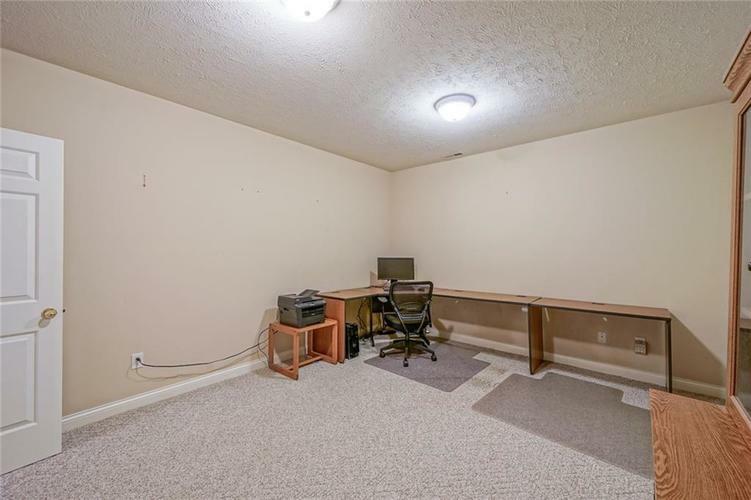 Directions:106TH & SHELBORNE. 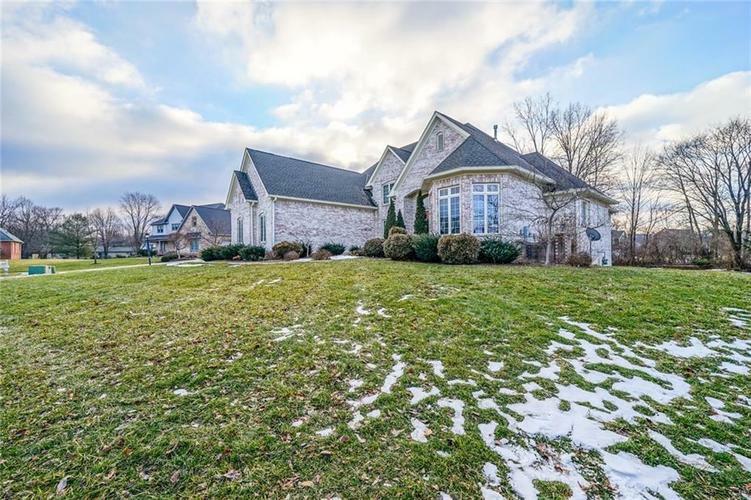 EAST ONE BLOCK TO HUNTERSFIELD DRIVE. 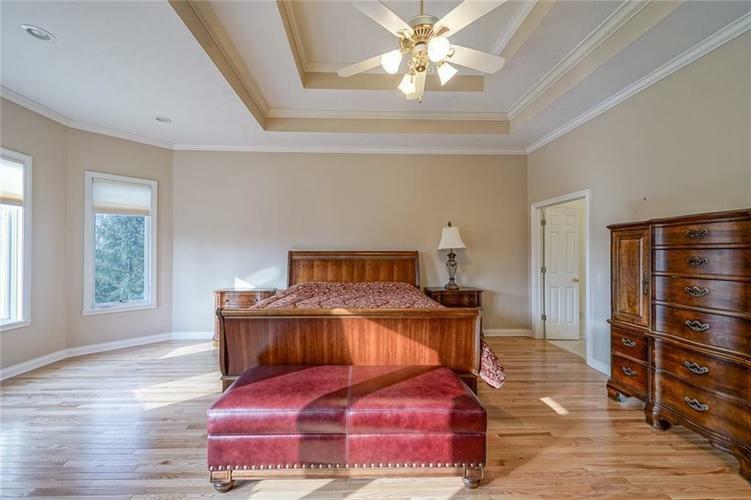 SOUTH TO 'T' AT STEEPLECHASE. 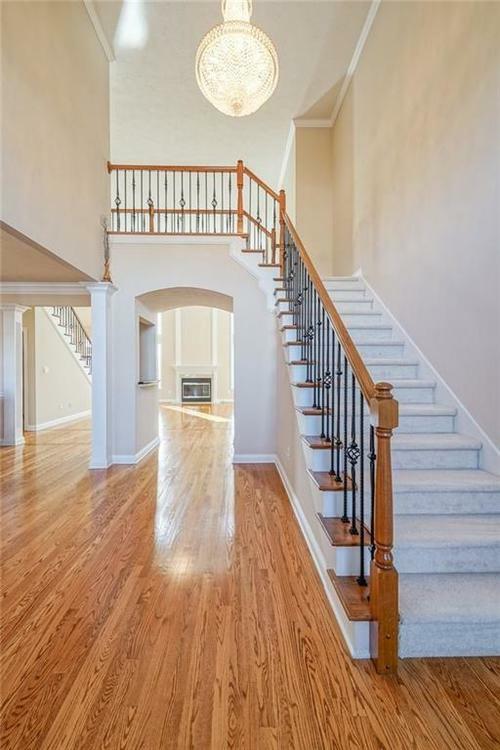 WEST OR RIGHT AROUND TO CUL DE SAC AT SOUTHEAST END OF NEIGHBORHOOD.